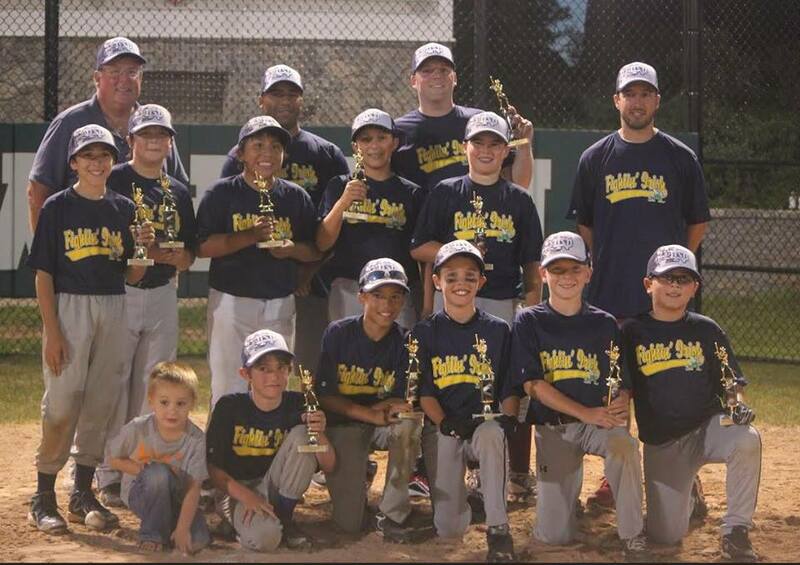 Our in-town recreational Summer League is a fun and competitive league for ages 9-12 who want to continue to play baseball in July and early August. 46/60 format. No weekend games. Great for the family who wants to play summer baseball but cannot commit to Travel baseball.